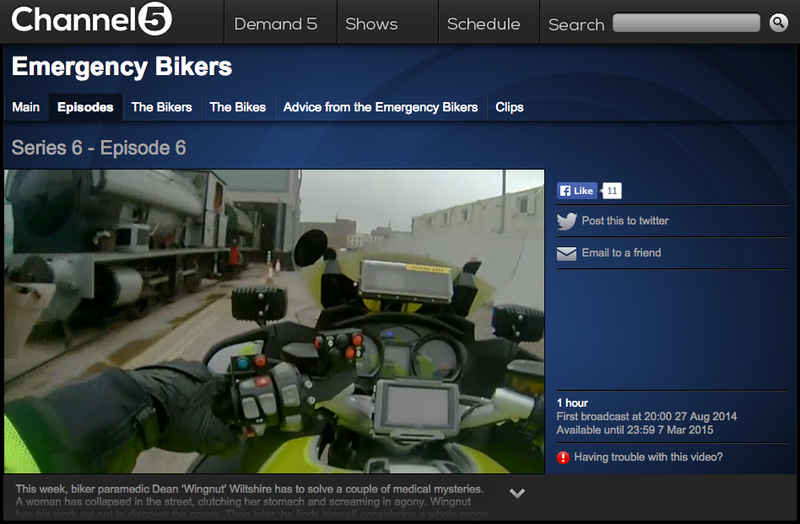 Never camera shy, the railway’s operational steam fleet made a cameo appearance on Channel 5’s ‘Emergency Bikers’ programme last week. This entry was posted in M Shed, S3 'Portbury' (Avonside No. 1764), S9 'Henbury' (Peckett No. 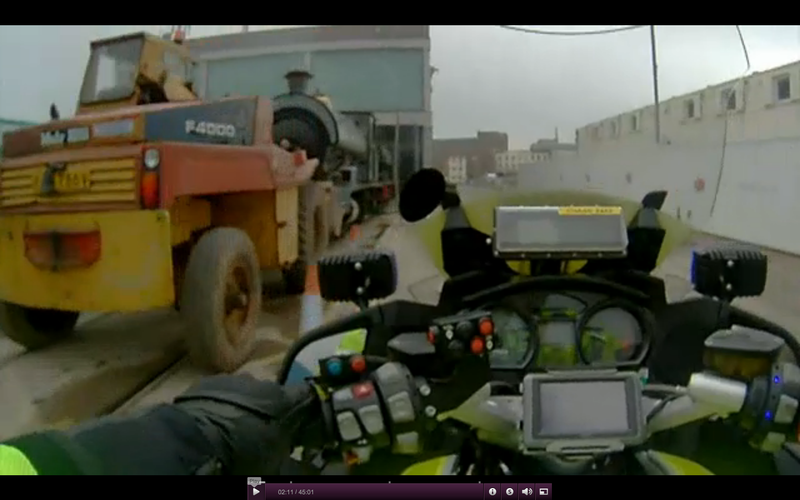 1940) and tagged 5, bikers, Bristol Harbour Railway, channel, emergency, henbury, locomotive, m shed, portbury, tv by corwinb. Bookmark the permalink.